“The goal is to build a decision-support tool for control of any pathogen in any complex environment,” said Renata Ivanek, Ph.D. '08, associate professor in the Department of Population Medicine and Diagnostic Sciences. Photo by Rachel Philipson. 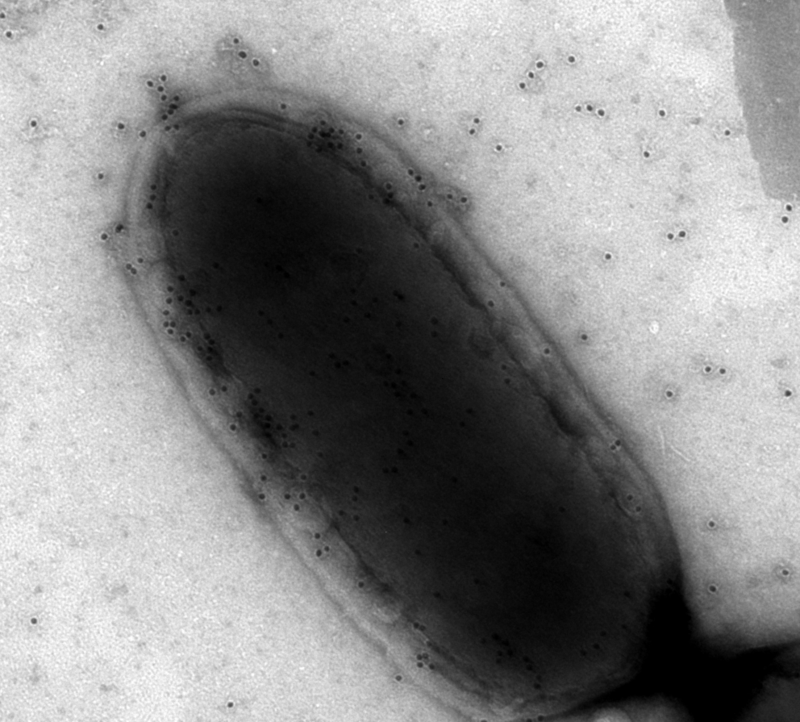 Listeria monocytogenes. Photo by Martin Wiedmann.